We all know that musicians are definite creative types, those who are naturally right-brained. But there might actually be more to it than simply having creative genes. 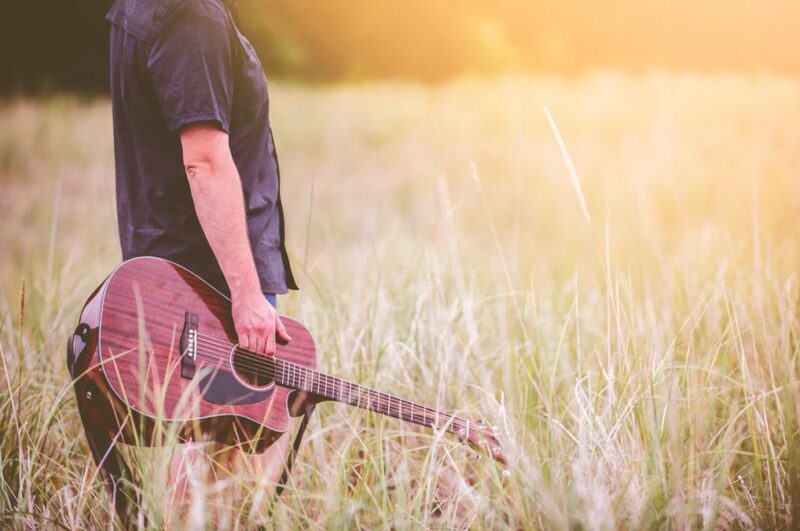 If you are a guitar player, you’ll be keenly aware that there is nothing quite like picking up your ax and strumming out a few chords, especially if you have someone there to serenade while you’re doing it! Even just listening to professional guitarists doing their thing can be soothing and mesmerizing. It might come as a surprise that guitarists actually have brains that are wired differently from other people. Scientists have spent a lot of time studying guitar players, and how their brains evolve differently. These are some of the staggering things that science tells us about the brains of guitar players! This one is pretty much a given, since guitar players have to focus a lot on synchronizing with other musicians while they play. But, it actually goes deeper than this – a 2012 study of 12 guitarists each playing the same piece of music showed that their brains started to sync up! The areas of the brain most associated with social cognition and musical ability were seen as being more active while they were playing. Their ability to communicate with one another while playing music was incredibly high – and this might explain the natural chemistry some bands out there have. Yes, really! Intuition is basically the ability to use instinct in order to understand things, rather than having to read too much into something. When two people are playing guitar together, it’s clear that their brains synchronize, and they use intuition to follow one another and the music. Guitarists also seem to anticipate what is going to come before and after a particular bar or note. This is thought to be linked to the fact that most guitar players learn from listening and observing other players, as opposed to listening to music. This improves timing, hand-eye coordination, and improvisation, and is another reason why bands often have such good chemistry. We all know that guitar players are creative cats, and they use plenty of that right-brain creativity. But you may not know that they use significantly more of the creative and unconscious brain than non-guitar players. 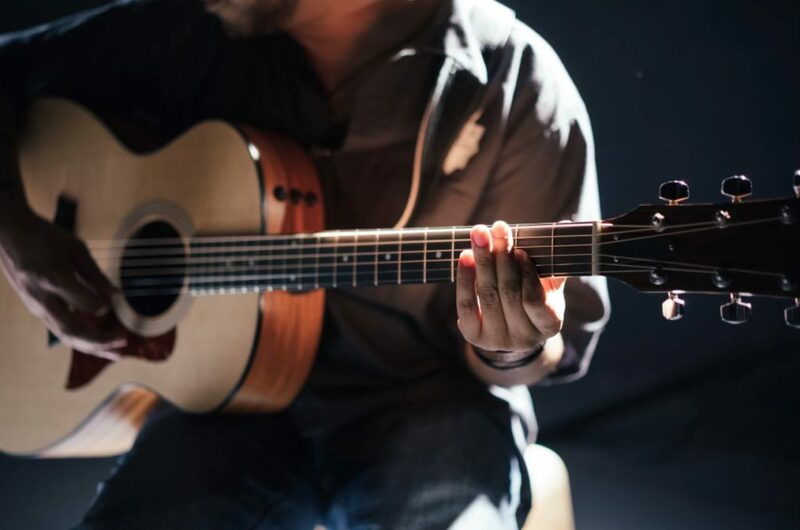 Studies have shown that, when playing, guitarists instinctively shut off the conscious side of their brain and instead tap into the unconscious creative side of it. This is something that can actually be learned by anyone, but it seems to happen much more easily and naturally with guitar players. So, there we have it. Guitar players actually use more of their creative and unconscious brains than other people. They also improve their intuition, improvisation, and anticipation, and this can be seen in other areas of their life too. The reason bands seem to have such good chemistry is because of the fact that guitar players seem to be able to sync up with one another, and make intuitive decisions while playing. If you feel like you want to improve these areas of your life, it might be time to take up the guitar!